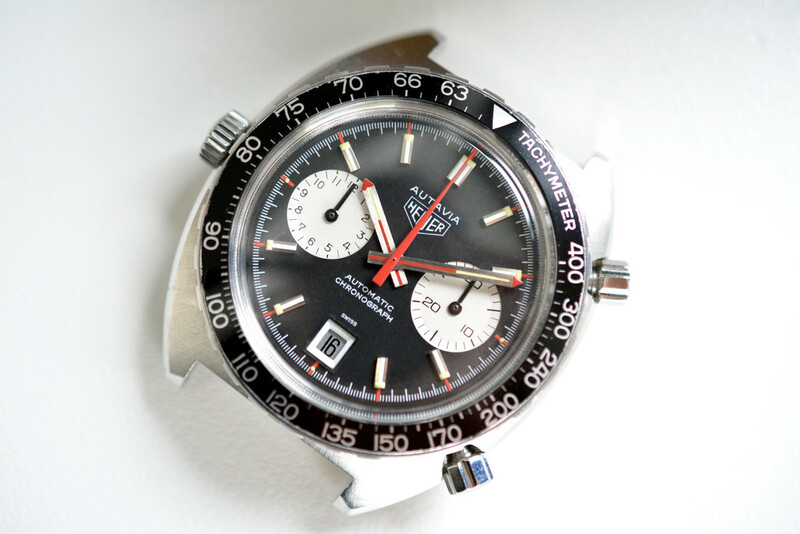 I am offering another fantastic Heuer Autavia 1163 Viceroy. 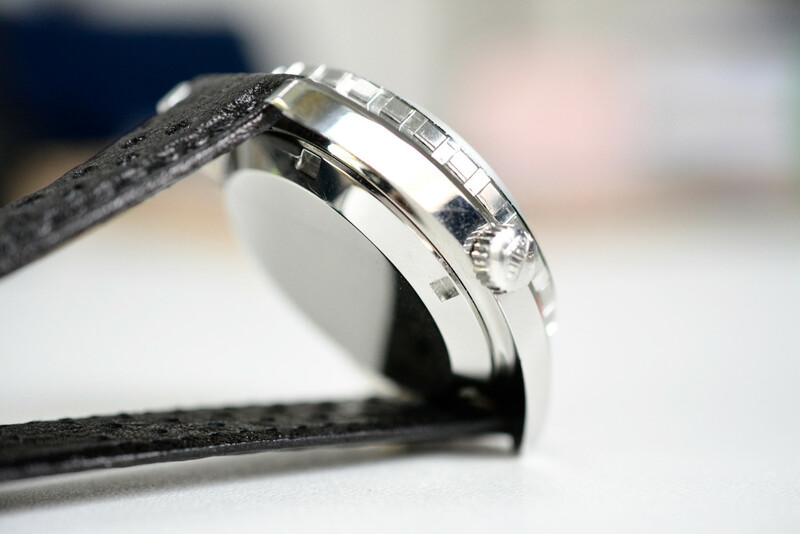 The watch is completely original & untouched. By this I mean the case has never been refurbished. Dial and hands have the original tritium and all the parts are the original. 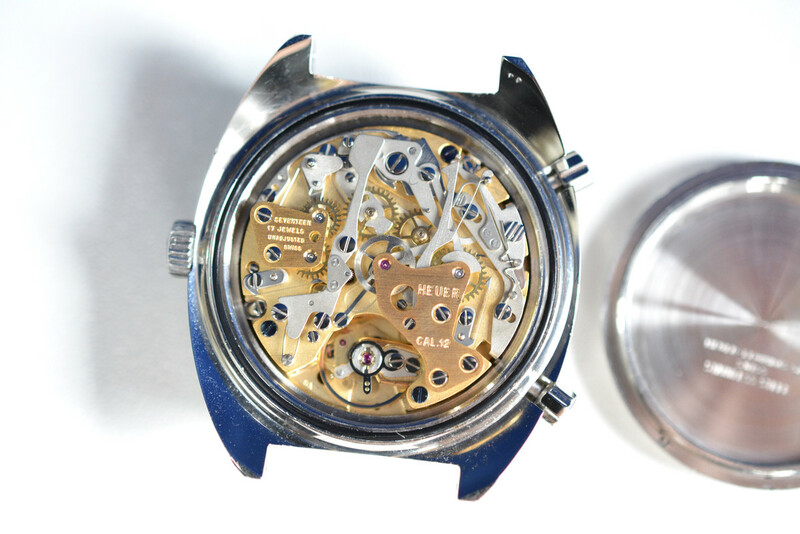 And that's not all, the watch is also in a great condition. Dial and hands are probably the best I have seen on a Viceroy. Perfect is the right word. All the original tritium and a great creamy lume color. Subdials perfectly white without any black stains. 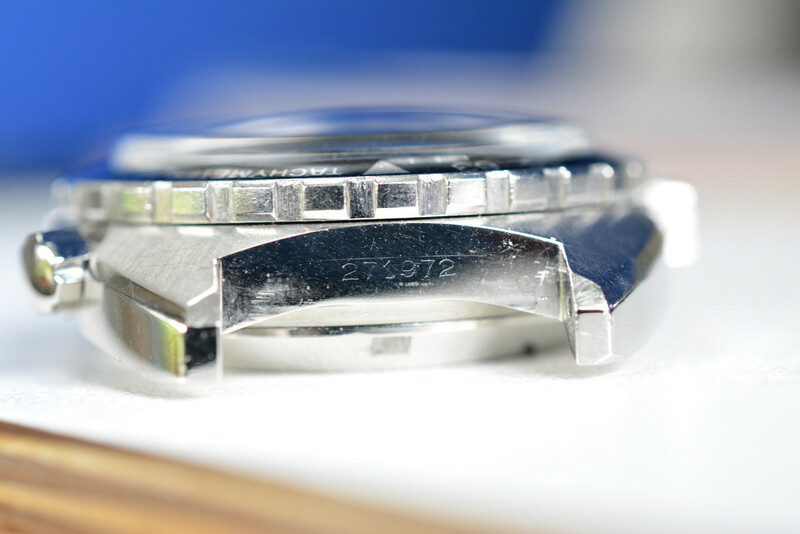 Case has never been refurbished and the original finish is still in a very good condition. Some small superficial scratches but nothing disturbing. The watch has just been completely serviced by Abel Court. Also pusher service. So mechanically it's perfect with the pushers operating very crisp. 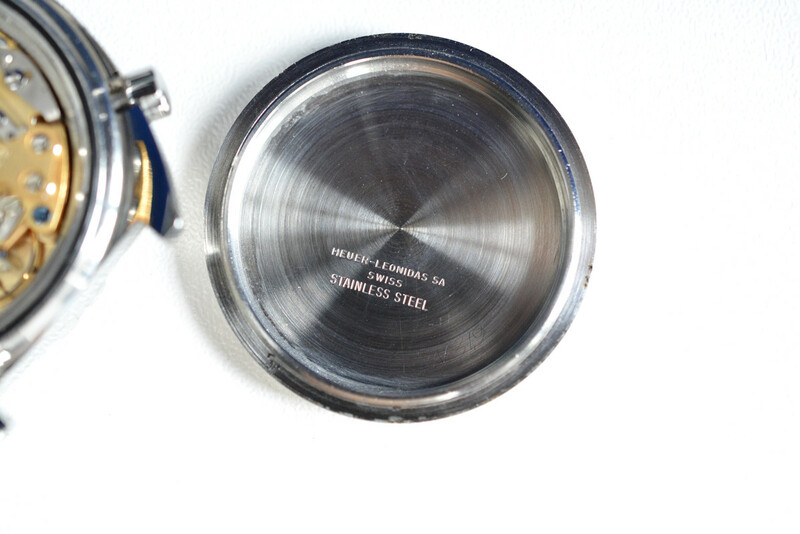 I am offering the watch with an Abel Court replica corfam. 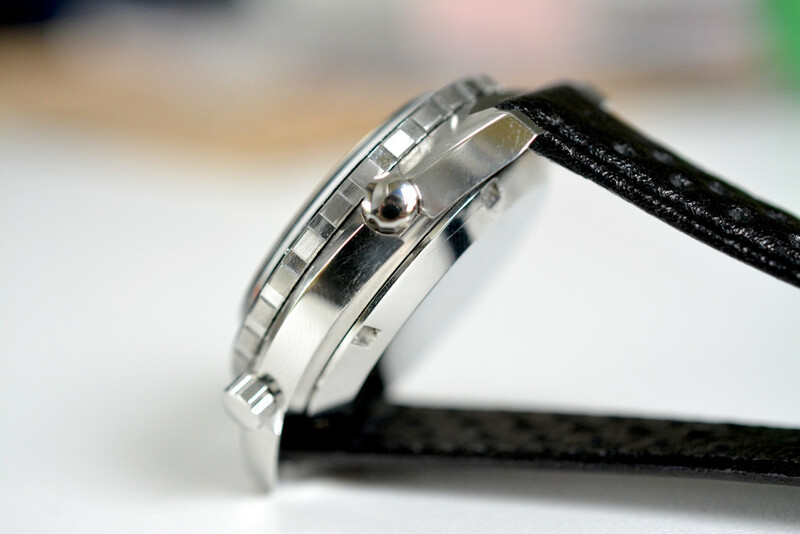 I also offer the possibility to buy the watch with an original black corfam at an extra cost.